Amber Markay is a seasoned art professional who works with both galleries & artists to create custom plans to help them reach their goals. 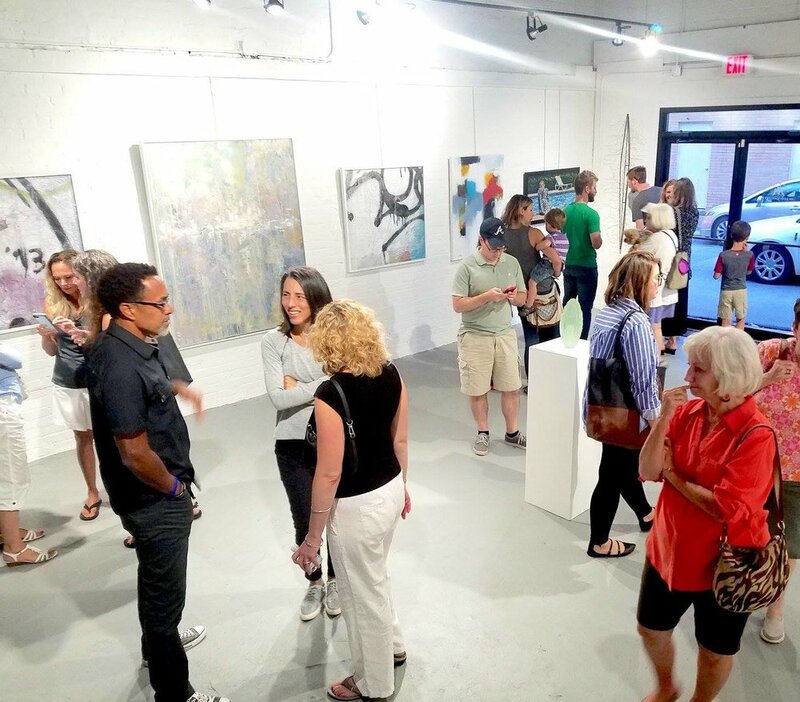 With an artists heart and passion for building strong community through art, Amber Markay takes her professional art-business expertise to both galleries and artists across the country. Amber Markay is a true professional. She is that great combination of someone who understands, recognizes and appreciates the artist and their passion, along with recognizing great work, combined with an outstanding business sense and a great and endearing personality. I absolutely love everything about working with Amber Markay. Amber’s gallery dream of bringing together diverse forms of contemporary art resulted in one of the most beautifully curated galleries in all of Atlanta. With unfailing enthusiasm and energy, Amber encouraged me to push my boundaries as a painter, and in doing so, made it possible for me to realize many of my artistic goals. As an artist and maker, it has been a pleasure to work with Amber Markay. She is both personally and professionally kind, caring and accessible.